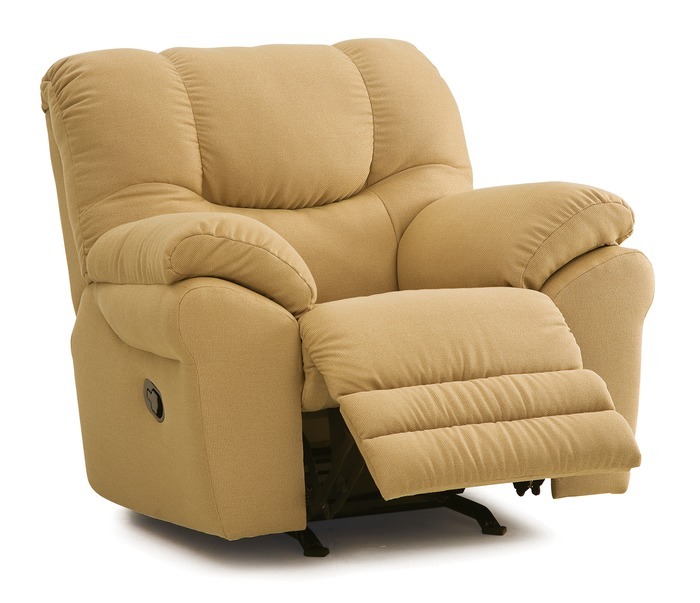 Beautiful recliner available in numerous fabrics and leathers. 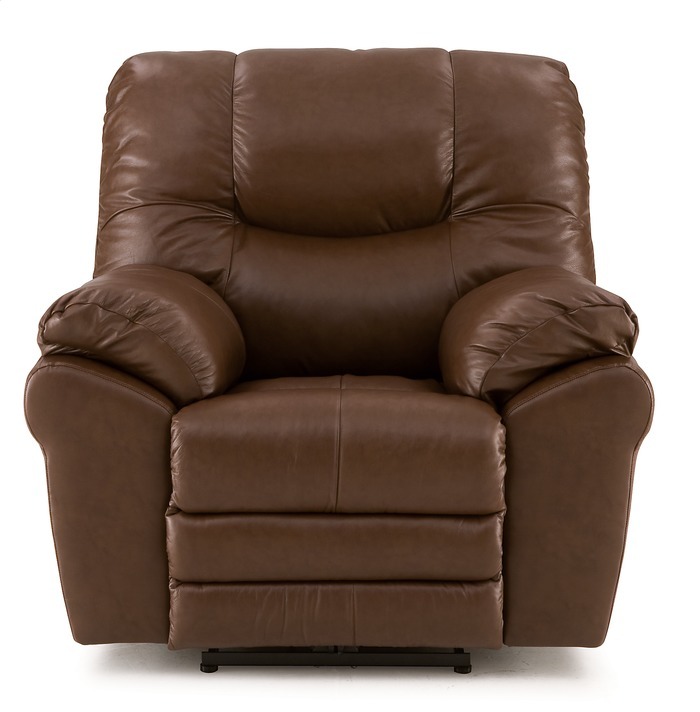 Beautiful recliner available in numerous fabrics and leathers. Powered or manual. 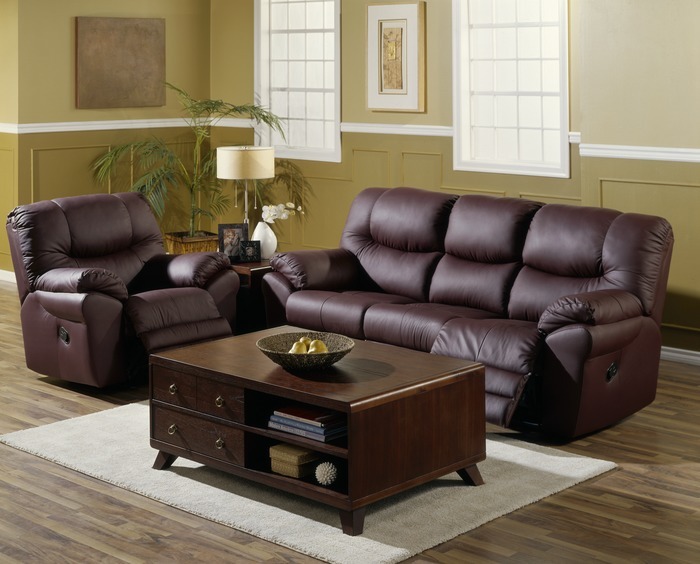 See the matching love seat and sofa as well.